New Delhi: With uncertainty hovering over India's participation in next month's Artistic Gymnastic World Championship, top gymnasts Rakesh Patra and Dipa Karmakar feel not taking part in the competition will affect their preparations for the Tokyo Olympics. Indian gymnasts were left in the lurch after reports emerged that the sports ministry refused to clear the team for the World Championship since the Gymnastic Federation of India (GFI) is de-recognised and stands suspended as per the national sports code. The 48th Artistic Gymnastics World Championships will be held in Doha from 25 October to 3 November. Patra, who had finished fourth in the ring event at the FIG World Challenge Cup in Turkey in August, said if India can't participate it will be a huge blow to their preparation for the Olympics. "If we are not able to participate in the Doha World championship we would never know where we stand in the global ranking chart. 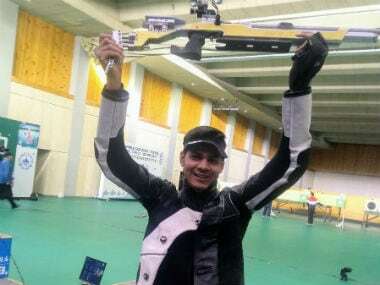 We need to test ourselves against the best to understand where we need to improve ahead of the Olympics," Patra told PTI. 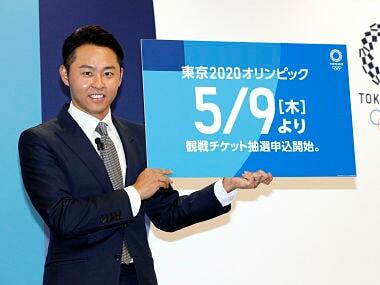 "Next year there is the qualifying event (World Championships in Stuttgart) for 2020 Tokyo Games and if this issue continues it will affect our chances. It will affect India's reputation in the global stage," he added. 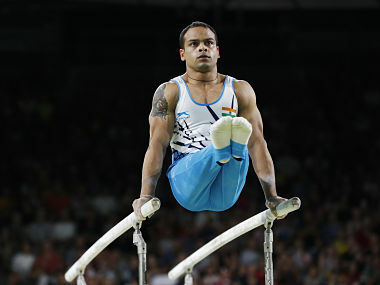 Besides Patra and Dipa, other members of the gymnastic team include Aruna Budda Reddy, who won a bronze medal in 2018 World Cup Gymnastics in women's vault event in Melbourne, Ashish Kumar, who won two medals in the 2010 New Delhi Commonwealth Games and a bronze at Incheon Asian Games, and West Bengal's Pranati Nayak. Coach Bishweshwar Nandi, who is currently training a fit-again Dipa in Agartala, said he is taking the wait-and-watch policy. "We will be travelling to New Delhi by 22 September. We are waiting for a decision. 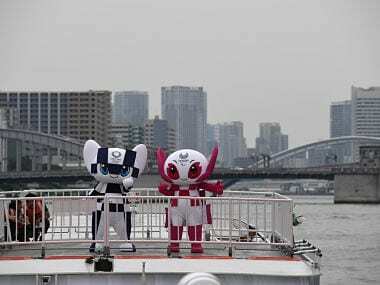 It is a very important event ahead of Olympics. Let's see what the sports ministry decides. I have faith in the system so hopefully everything will fall into place," Nandi said. 25 September is the cut-off date for sending entries 'by names' to the organiser and Patra is hopeful that the federation will find a way to send them to the event. Else, he will have to bear the cost. "The federation has already sent the definitive entries but nominative entries need to be sent by 25 September. I am hoping the Federation and Ministry will come to a decision soon. If they don't I have to bear the cost or seek help from organisations," he said. The uncertainty meant there has been no camp or trials for the championship. 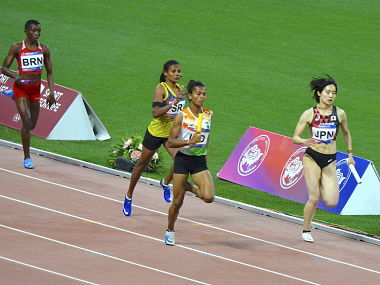 "We had participated in the trials for the Asian Games and ideally that should be valid for three months but if there is another one for the worlds meet, I am ready but there should be a camp. We all are training in our respective centres. I am in Mumbai and Dipa is in Agartala. It is quite frustrating to wait in this way," Patra said.